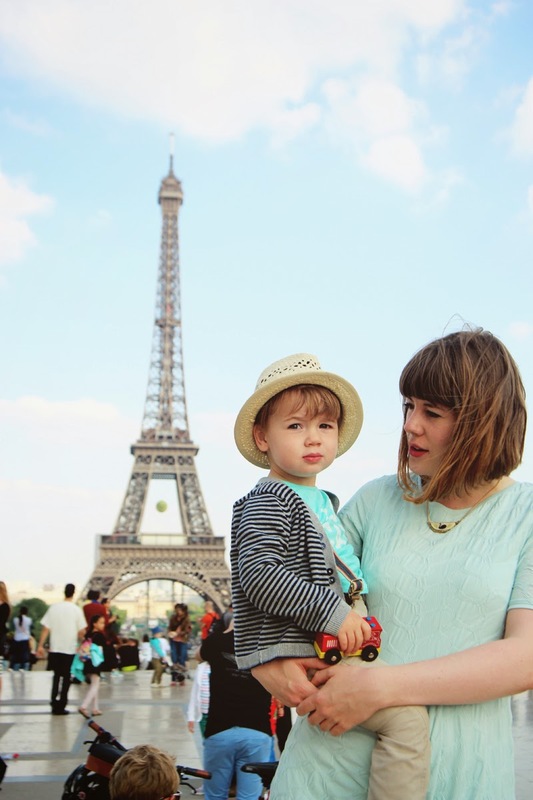 Just a teeny tiny post to say we are back from Paris! We have all three of us fallen in love with that city (well Tom had been before so he is still in love I guess) and miss it already! Of course we had to have a picture at the Eiffel tower (or 'Alfie's tower' as Wilf is referring to it, his best pal is called Alfie so it makes sense I guess). I've so much to share with you, I can't wait for you to see! Try not to get too stressed out, have lots of colourful decs! Go big with decorations, be relaxed! Welcome back!!! Glad to read that you fell in love with the city, we also loved it back in October! Off to add your IG, so I would be able to see a little peek of your adventures. You two look the cutest in the picture. Can't wait to see/read what you visited and your favorite spots!